Cntry Mouse, City Mouse is for Ages 9-12. Cntry Mouse, City Mouse was written by Disney Book Club. 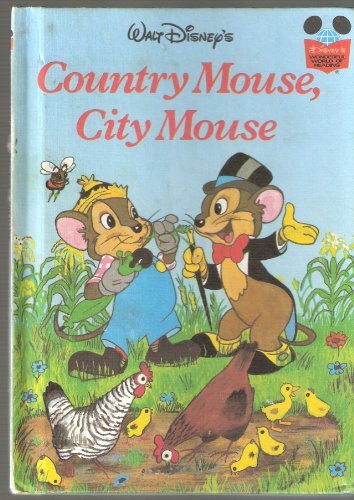 Cntry Mouse, City Mouse was published by Random House Books For Young Readers. Subjects of Cntry Mouse, City Mouse include Animals - Mice Hamsters Guinea Pigs etc., and Children's 9-12 - Fiction - General.